Back in March, I wrote about Trayon White. 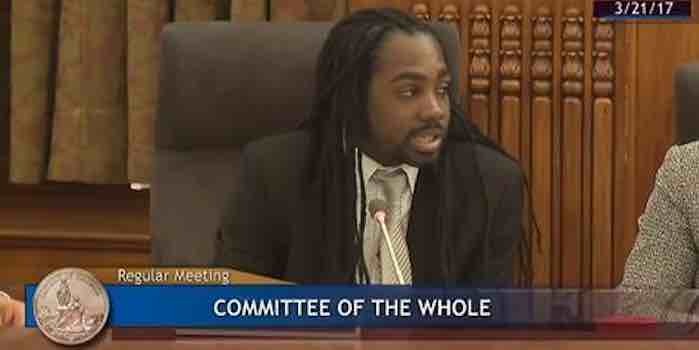 In case you need a refresher, he’s the Washington DC Democrat Councilman who was pretty sure that a secret cabal of Jewish bankers had gained control of the weather, and they were making it snow to bankrupt cities. Yes, REALLY.